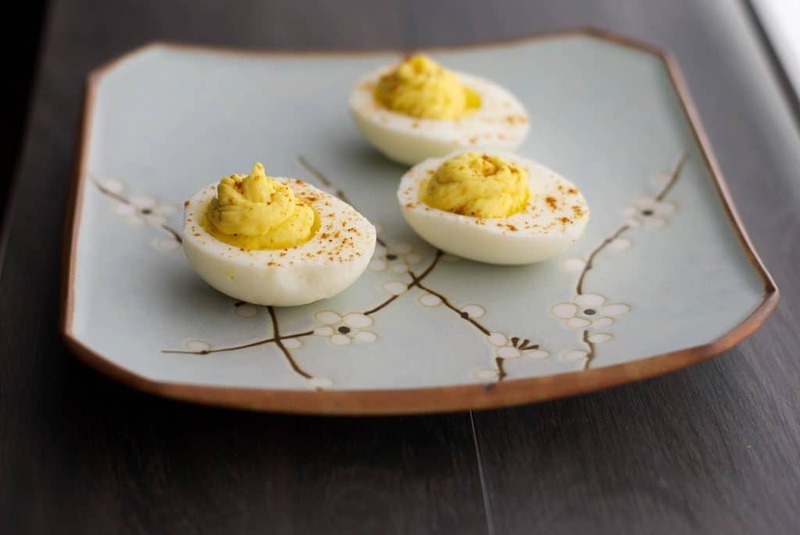 If you’re looking for a little extra heat in your normal egg salad, try this simple to make recipe made with Japanese wasabi paste. You won’t be disappointed! I’m very funny about the type of spicy foods I like to eat. For instance, ‘jalepeno spicy’ is a no-go; but give me some Japanese wasabi, horseradish or hot mustard and I’m all over it. 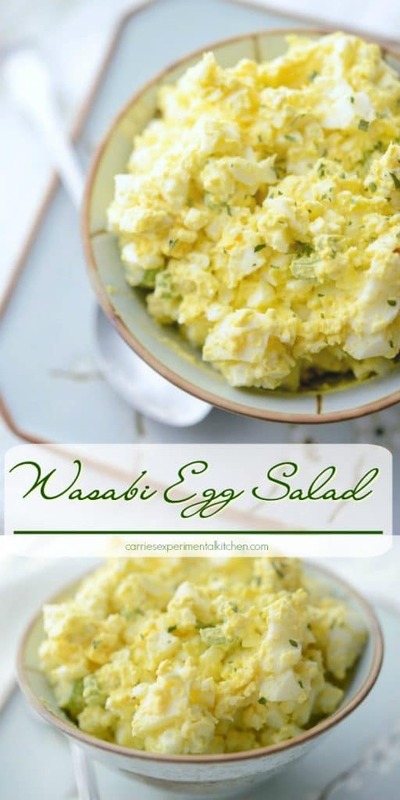 That’s why I love to make this Wasabi Egg Salad after Easter. The kids used to love coloring Easter eggs; however, since we’re starting to tour colleges this week, we’ll only be getting back the day before Easter this year and they’ve decided to not partake. 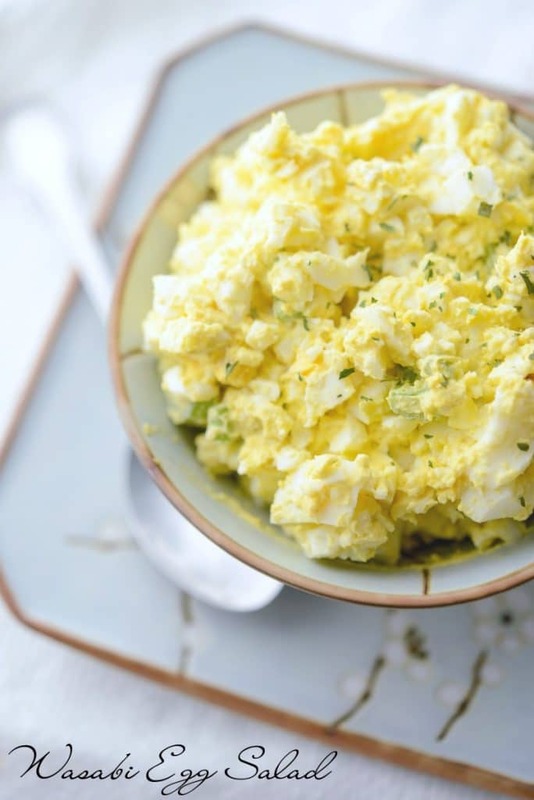 Anyway, we will still be making eggs because our oldest wants to make these deviled eggs as a starter to our meal and since I look forward to this Wasabi Egg Salad every year, I’ll have her cook up some extra eggs too. For this recipe you’ll need eggs, celery, wasabi paste, and mayonnaise. That’s it. 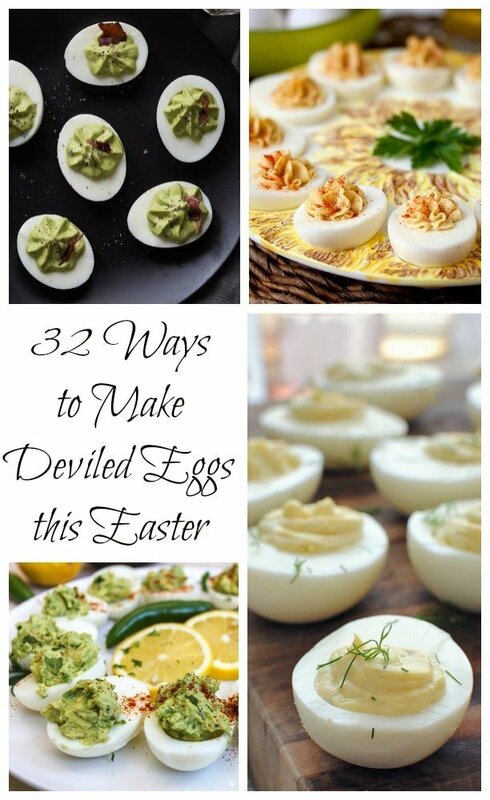 In fact, if you leave out the celery you can also make your deviled eggs this way too. First you need to cook the eggs by placing them a saucepan; then cover them with cold water. Bring the water to a boil; then allow to simmer for approximately 6 minutes. To check the to see if the eggs are done, you can spin them on their vertical axis. If they fall to the side, they’re not done yet and cook for another 1-2 minutes. Remove the eggs from the water and place them an ice bath (water and ice) several times until they have cooled. 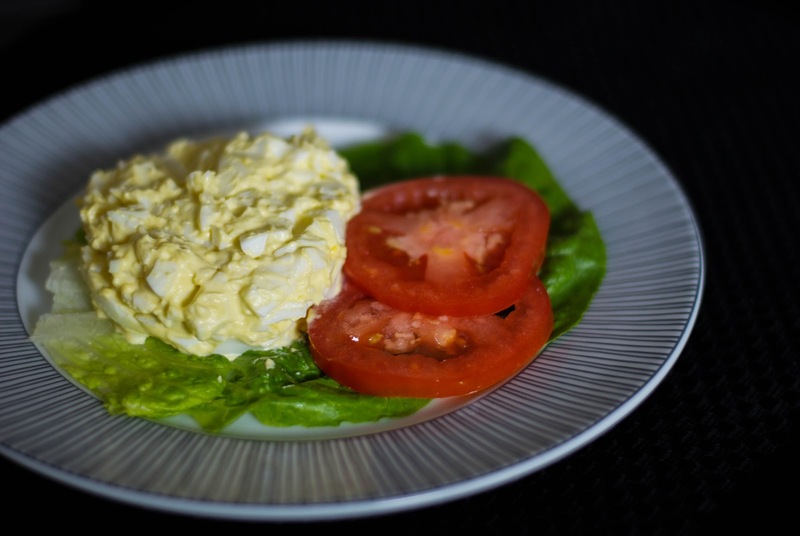 You can also make the eggs ahead of time and refrigerate before adding the other ingredients. Peel the eggs, rinse off any residual shells, chop the eggs; then place in a bowl and add the wasabi paste, celery and mayonnaise (you can also add salt if you’d like). 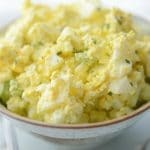 This recipe for Wasabi Egg Salad makes enough for four sandwiches; however, if you don’t eat bread, serve on a plate with lettuce and tomatoes. ~Enjoy! 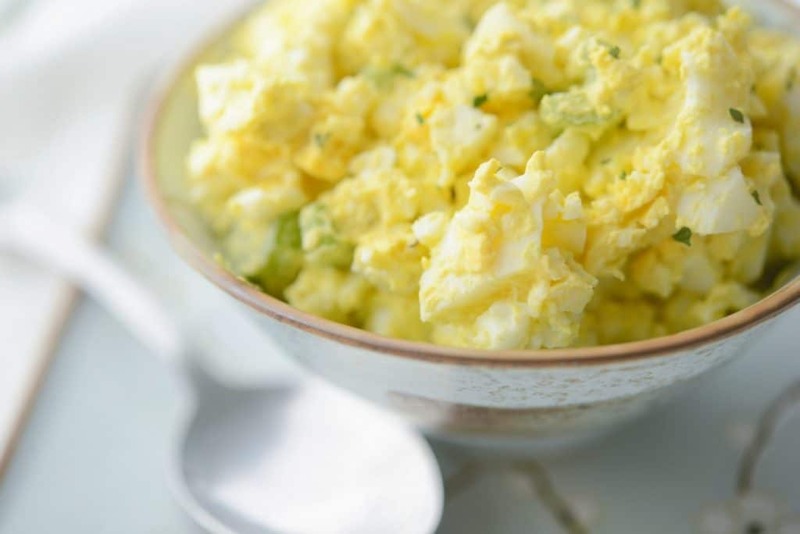 If you're looking for a little extra heat in your normal egg salad, try this simple to make recipe made with Japanese wasabi paste. Bring the water to a boil; then allow to simmer for approximately 6 minutes. To check the to see if the eggs are done, you can spin them on their vertical axis. If they fall to the side, they're not done yet and cook for another 1-2 minutes. Remove the eggs from the water and place them an ice bath (water and ice) several times until they have cooled. (You can also make the eggs ahead of time and refrigerate before adding the other ingredients.). Peel the eggs, rinse off any residual shells, chop the eggs; then place in a bowl and add the wasabi paste, celery and mayonnaise; season with salt (optional). 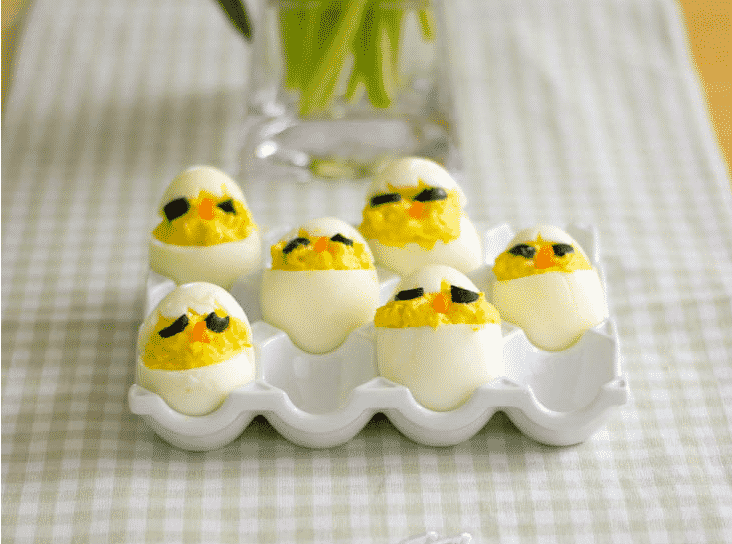 Visit the Easter category under the Recipe Index for more ideas! My kids, and my spouse, still fight over eggs to decorate, so I have to make sure I have even amounts for however many decorators I end up with each year. 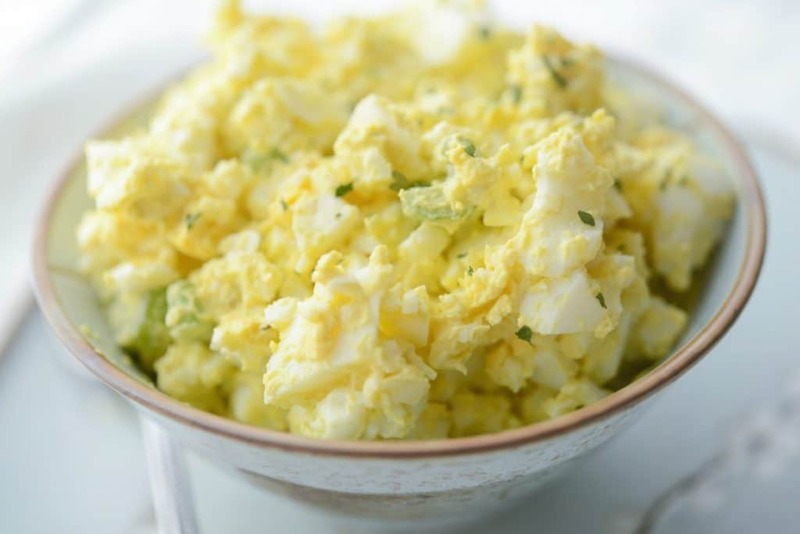 We love egg salad–it’s been my go to “I don’t feel like fixing anything for lunch” meal a lot lately.